and full-service options set us apart in the medical device market. and performance while also shortening timelines and simplifying supply chains. 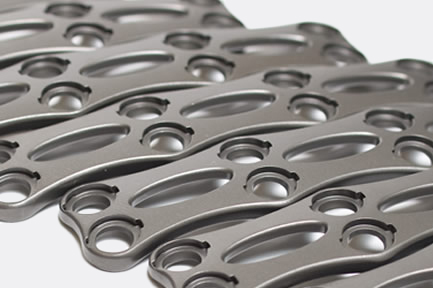 Partner with Avalign for top quality orthopedic instruments and materials. Contact us to learn more about our comprehensive product offerings. State-of-the-art technologies exceeding manufacturing and quality expectations. Unmatched value in the development and manufacturing of precision medical implants. 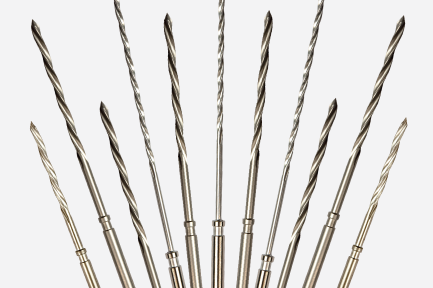 Avalign Thortex provides porous coating of cobalt-chrome and titanium surgical instruments and implants manufactured from castings, forgings and bar stock. 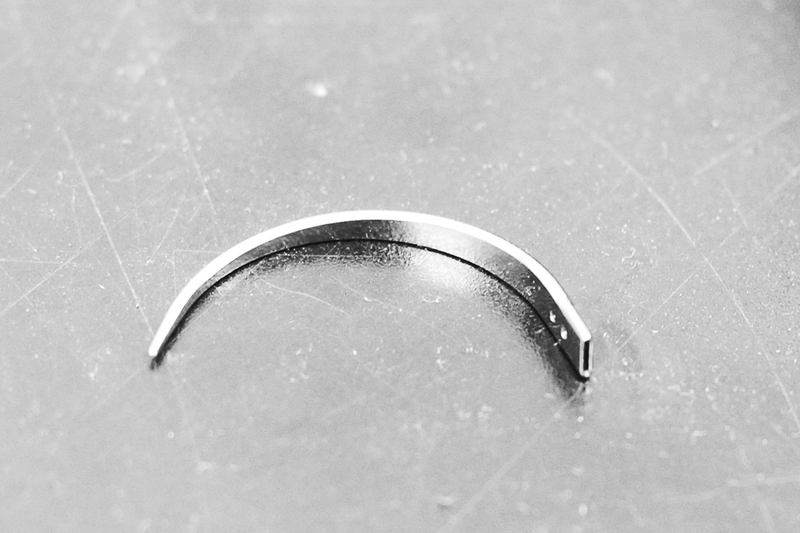 We pioneer innovations in precision machining to produce advanced surgical drills and precision instruments that meet or exceed the highest standards. 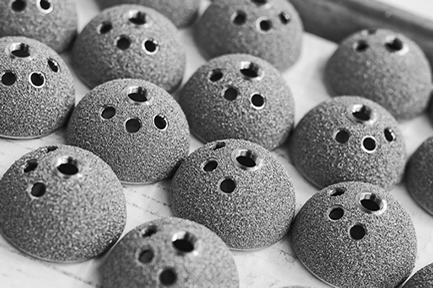 Our state-of-the-art processes ensure efficient production, delivery, and service. 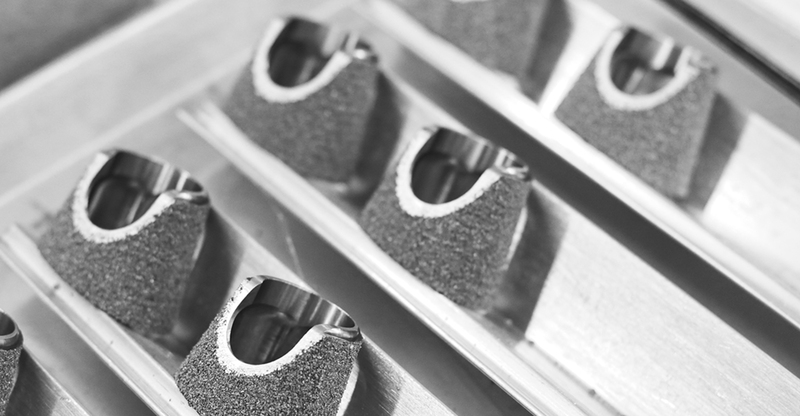 Avalign’s patented MIM process allows us to produce larger titanium parts with low oxygen, so they meet strict American Society for Testing and Materials (ASTM) standards. Differentiating benefits with short lead times and on-time delivery. 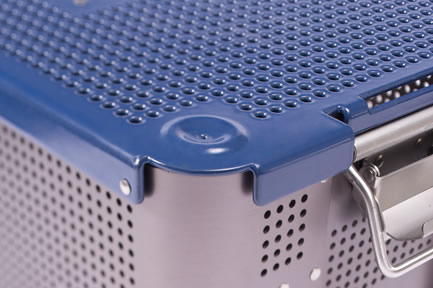 World-class metal and thermoformed case and tray products for the medical device community. 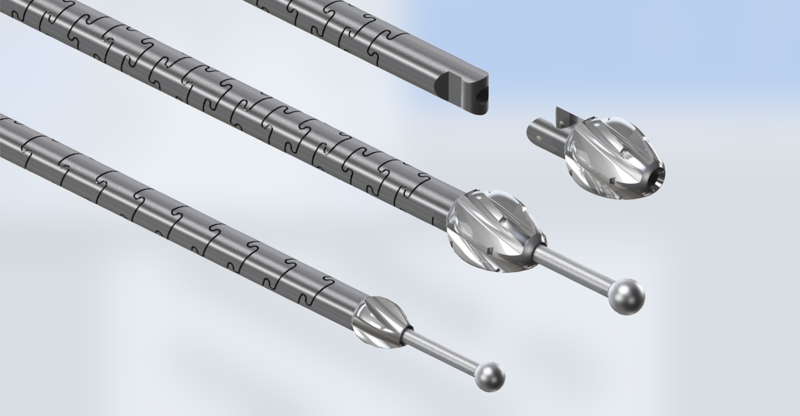 a new surgical drill bit design offering enhanced outcomes for orthopaedic surgeons and their patients. 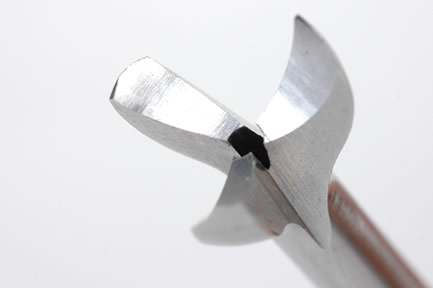 The design provides surgeons with superior control, accuracy and performance.